Our specialization in restoration makes us uniquely qualified to handle a variety of renovation services, including interior painting, drywall, and insulation services in Indianapolis, IN. From a wall to a room to a whole house, we offer professional interior painting services, including planning, preparing, execution, and follow up. 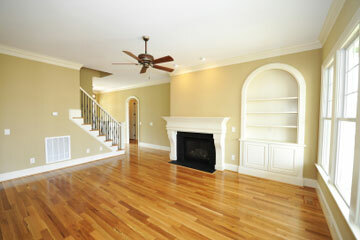 We treat your house or office like a home, not a job site! 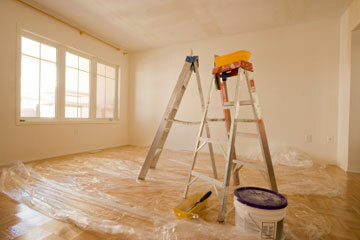 With professionally trained painting contractors you can rest assured your home or business is in good hands. We offer residential and commercial drywall installation and repair. Cracks, holes, or punctures? We can help. Water damaged drywall? We can help. From drywall patchwork to replacing a full wall, we can help! 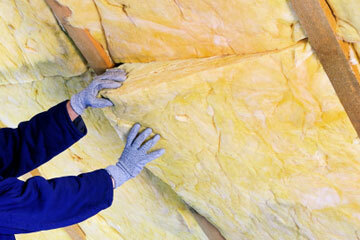 We're experts when it comes to Indianapolis insulation installation, repair, and removal.